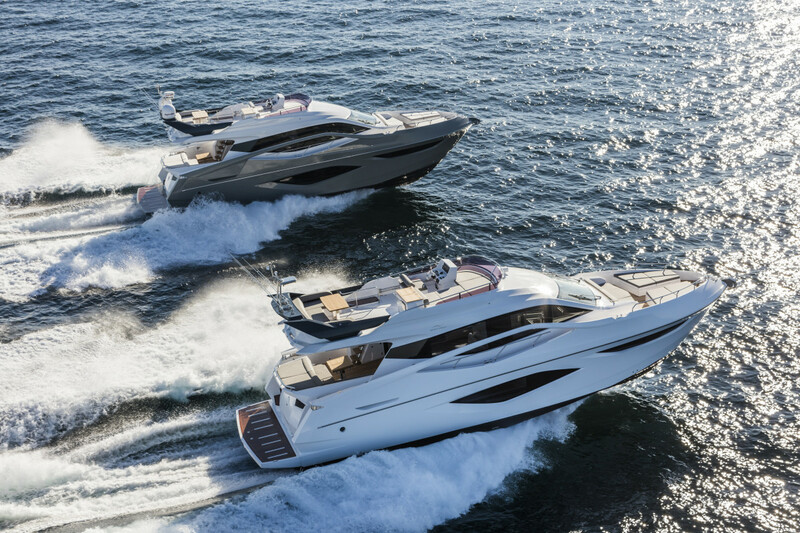 Numarine will introduce the 60 Flybridge at the Fort Lauderdale International Boat Show in November. Turkey-based Numarine said it has appointed Numarine USA as its exclusive distributor for the United States and Canada, in partnership with Bradford Marine. Numarine USA — based in Fort Lauderdale — will organize and manage a network of sale and after-sale facilities for Numarine owners along the Atlantic and Pacific coastlines, and the Gulf of Mexico and Canada, while leveraging the capabilities, resources and infrastructures of Bradford Marine. Third-generation Bradford Marine family member Jack Nitabach has taken the helm of Numarine USA to offer the products to clients in the United States. “Numarine yachts are a new product to the U.S. market that I truly believe will offer U.S. clients the best value in the current market,” Nitabach said in a statement. The 60 Flybridge will make its U.S. debut at the Fort Lauderdale International Boat Show in November.